What similarities and differences do humans see between themselves and animals? Why do people commonly make metaphorical comparisons between human beings or social groups and animals, and to what degree are people’s attitudes and beliefs about animals parallel to or contingent upon their attitudes and beliefs about human beings and human society? This collection of articles considers these issues. The issues are basic in any study of "totemism," or human and animal relationships, and they have been discussed in anthropological literature since the time of Lewis Henry Morgan’s work on Iroquois social organization. 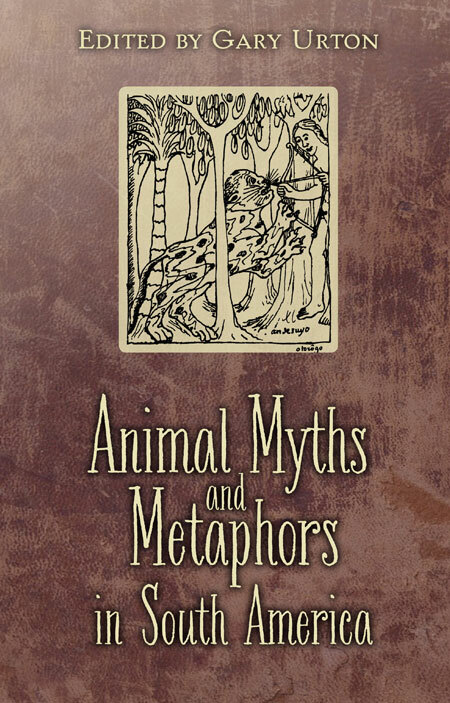 The contributors to this anthology have not limited themselves to the notion that clans and moieties are the only sources and objects of metaphorical comparisons between humans and animals. They suggest a shift in perspective that has metaphorical comparisons generated by conceived similarities and differences between animals and particular types of human beings. Some examples of this include macaw fledglings as adolescents; pumas as fully initiated men, and foxes as young married men. With this shift of emphasis, a significantly different analytic focus in the study of human-animal relations is produced. Gary Urton is the Dumbarton Oaks Professor of Pre-Columbian Studies in the Archeology Department at Harvard University. He is lead researcher for the Khipu Database Project.